Financing novelty projects can be a challenge when it comes to gather supporters, but Bitcoin might be a great help. In these cases, when the projects sound too outrageous for conventional financial investment, cryptocurrency steps in to change the game. Take a look at these 10 examples. 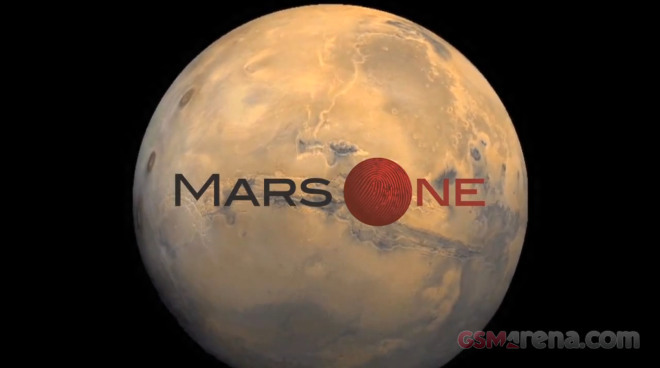 The nonprofit foundation and project Mars One has recently started accepting Bitcoin donations to take humans to the Red Planet in 2023. The goal is to establish a permanent human settlement on Mars. 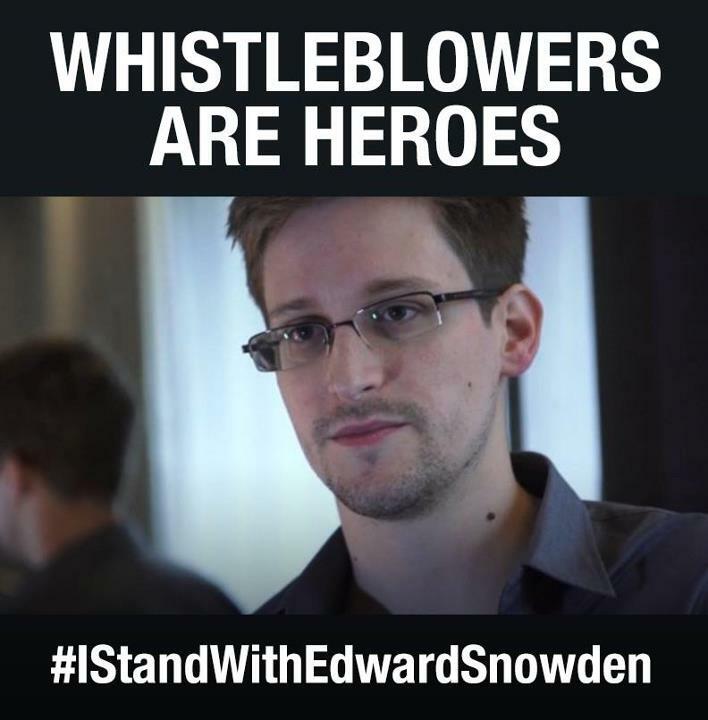 Wikileaks created the Journalistic Source Protection Defence Fund and it didn’t lose too much time thinking about its first project: raising funds to help Edward Snowden, the man who revealed the truth about PRISM and the North-American surveillance program. 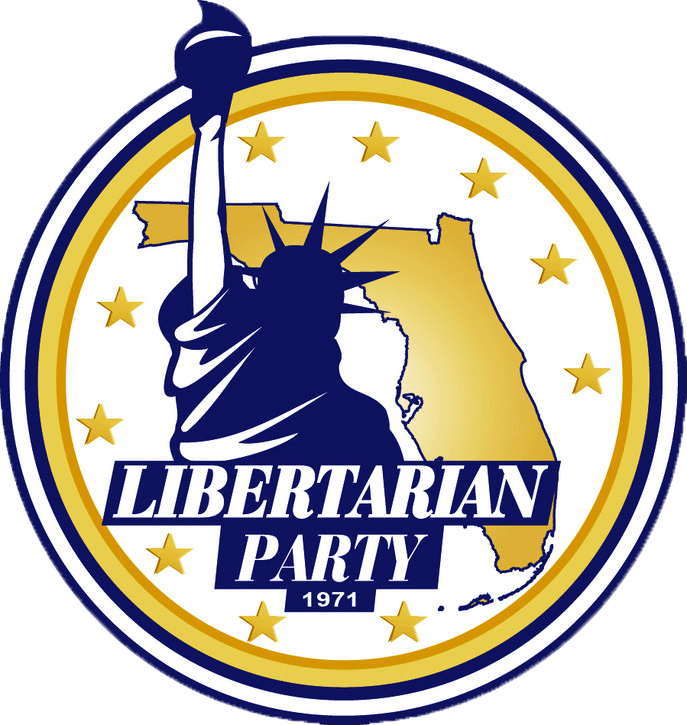 The campaign accepts Bitcoins. 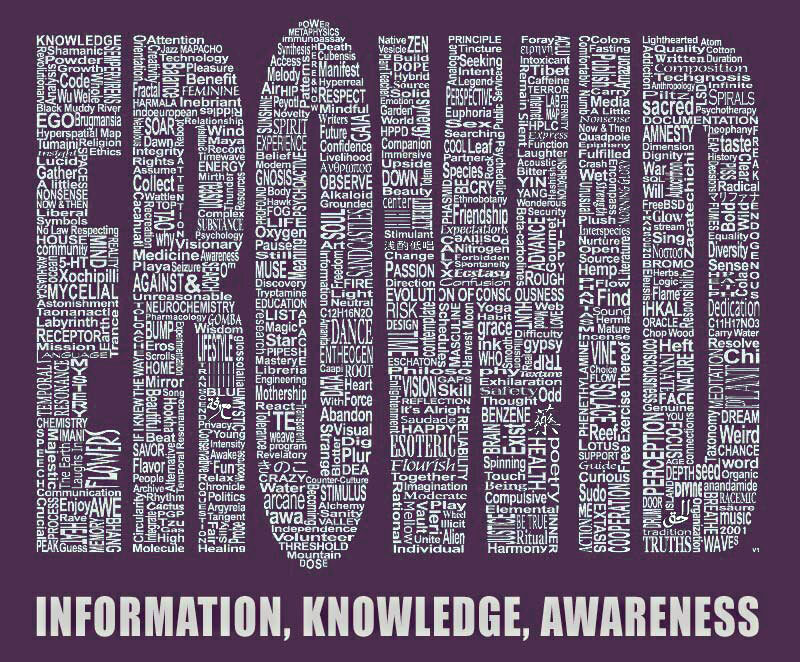 “Erowid accepts donations through Bitcoin, a geeky anonymous digital currency”, you can read on the project’s website, which studies the complex relationship between humans and psychoactives. You can help this “unique anti-war, anti-state, pro-market site” to grow with your crypto-contribution. It’s already possible to support this non-profit organization that provides free education for people around the planet with your Bitcoins. Since “many Libertarians have begun using Bitcoin”. the party decided to start accepting cryptocurrency as well. This project is all about defending the users’ rights and freedom in the digital world, especially against the surveillance programs managed by authorities like the NSA. 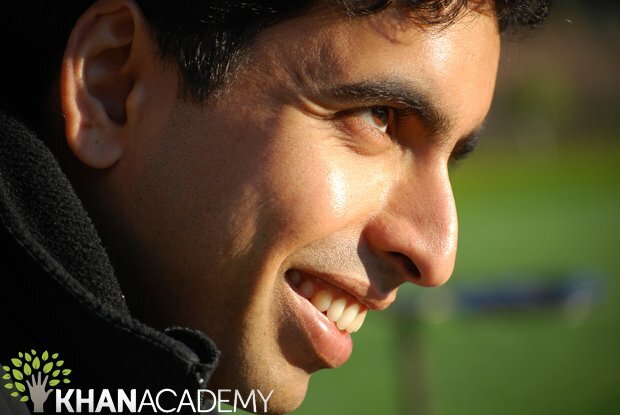 This project uses the Internet to help save lives in rural Africa. 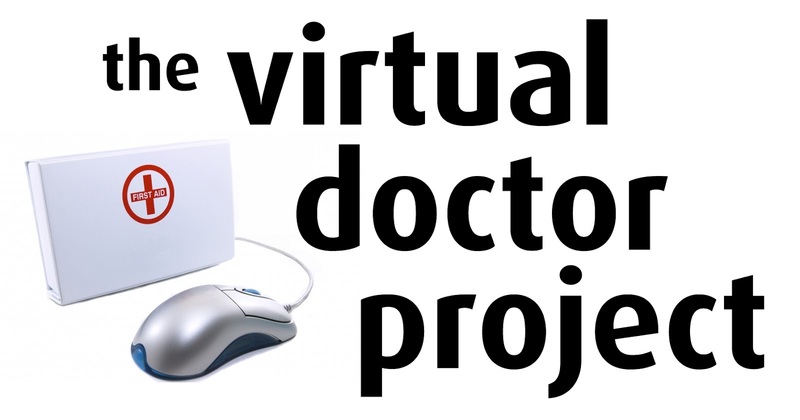 The Virtual Doctor Project is now accepting Bitcoins to boost primary healthcare in remote locations. This project was created to solve two problems in the Bitcoin ecosystem: reduce the knowledge barriers and allow everyone to enter the Bitcoin world and make Bitcoin more relatable to mainstream activities. 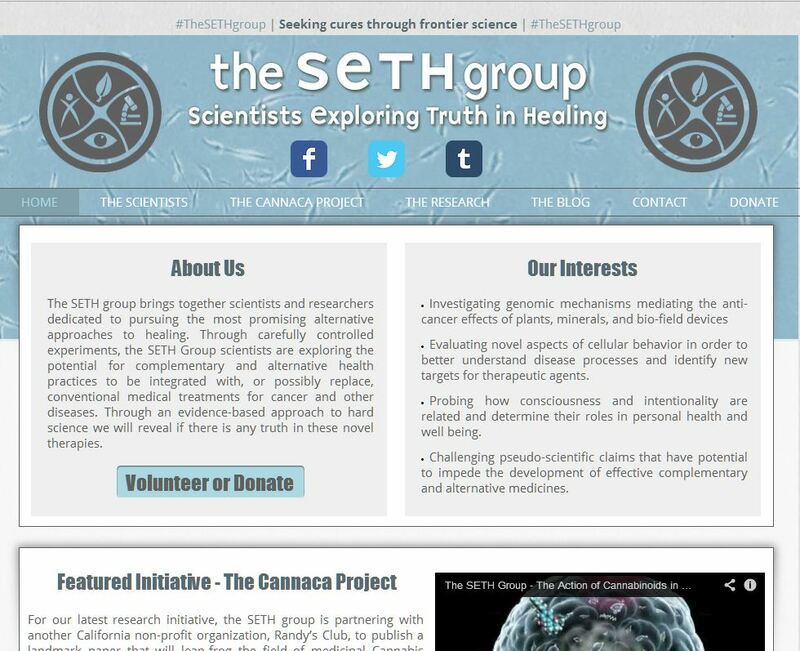 This project is all about a group of scientists exploring “the truth” in the healing field. You can donate Bitcoins to help the SETH Group and its interdisciplinary team of scientists.